Love going to the mall and walking. It's a nice change from going to the gym - and they have a Starbucks. 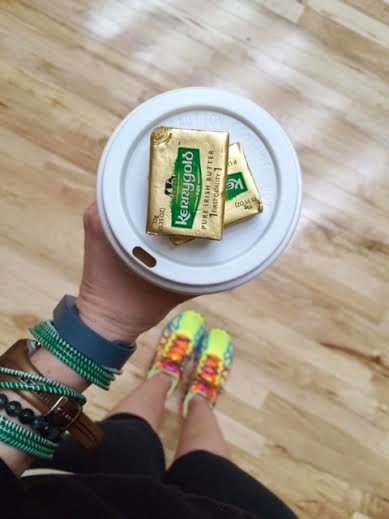 Lately I have been getting a venti Americano with two Kerrygold butters, and adding a dash of cinnamon. It's SO GOOD! I normally drink my coffee black, but this normally my weekend treat. This also gives me some extra energy to get my steps in!